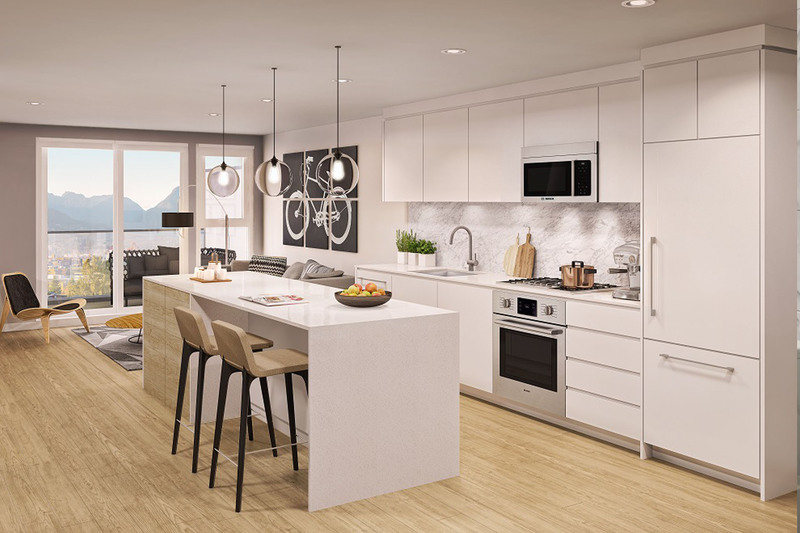 We worked with Portliving to create Midtown Central, 35 exclusive, modern townhomes on one of Vancouver’s prime corners. Located in the heart of Mount Pleasant, these rare units mirror the energy and the character of their dynamic, trendsetting community. Midtown Central uses a chic, monochromatic palette to create architectural balance and rhythm in your suite. 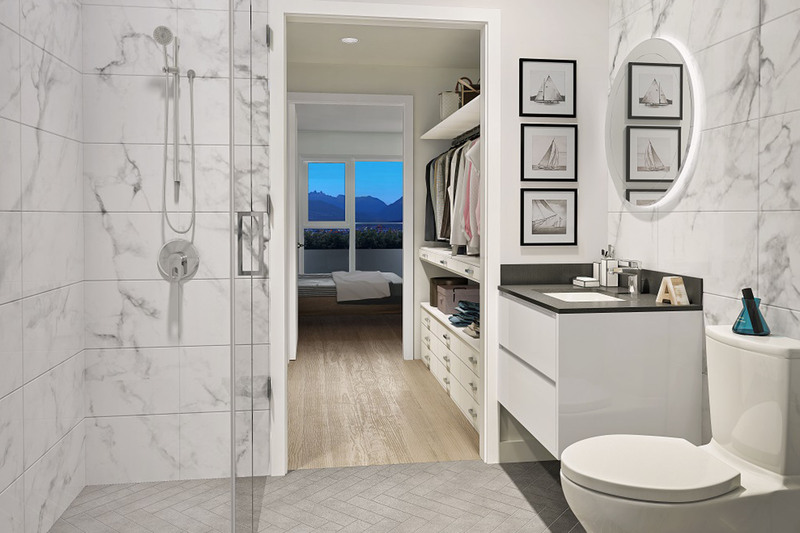 The open and functional units integrate innovative details like aluminum portals that frame views, extensive window glazing and an expansive rooftop deck. Residents of Midtown Central couldn’t ask for a more vibrant, idyllic neighborhood. Mount Pleasant is home to some of Vancouver’s best restaurants, breweries and boutiques and a place where you can quickly feel right at home.